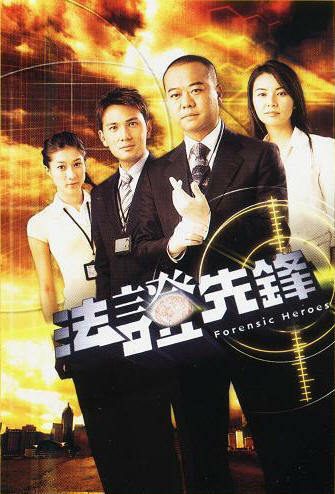 Summary : Tim Sir and the police force are in charge of solving murder cases. Siu Yau is the head of her department. Sam is a doctor whose responsibility is to find out the victims' causes of death and other health-related jobs. Ding Ding is an investigator who helps to solve cases.